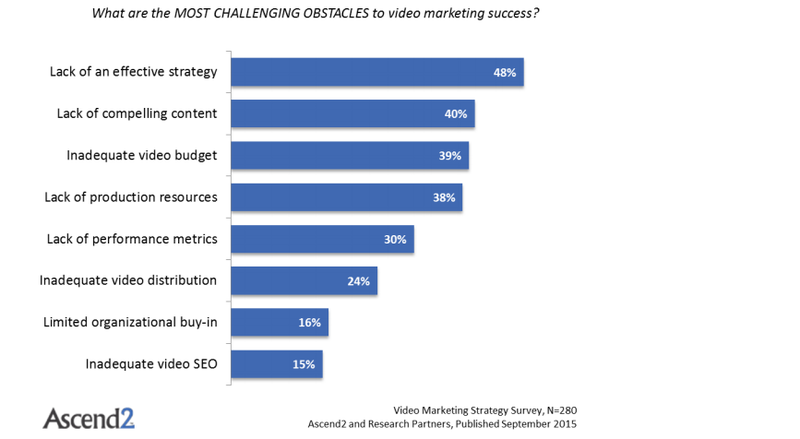 The future of content marketing is video, so it's important to have a strong strategy! 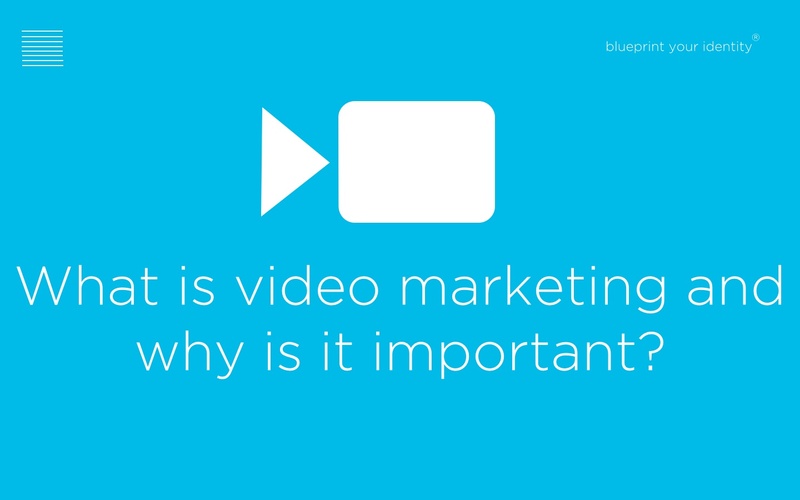 Recent reports have outlined the ever growing importance and prominence of video as part of a company's marketing campaign and online engagement with targeted audiences. 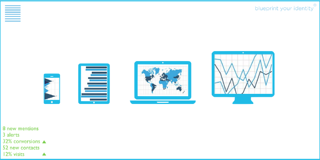 In a white paper produced by Cisco, it reports that video traffic "will be 80 percent of all consumer internet traffic in 2019", increasing from 64 per cent in 2014. Furthermore, 2019 we will see "72 per cent of all internet video traffic" crossing content delivery networks, "up from 75 percent in 2014". This trend is not surprising due to the amount of video evergrowing in its importance for marketers to implement video into their strategies. 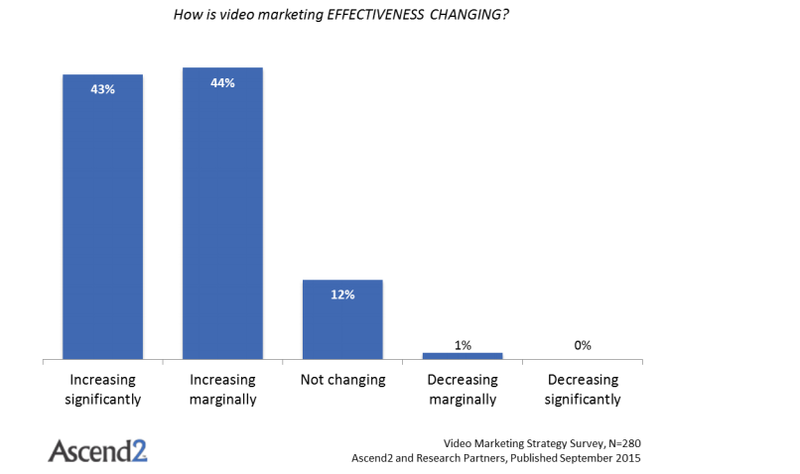 To support this, a recent research on video marketing by Ascend2 states that of the 280 marketers that took part "video marketing effectiveness is increasing for 87% of companies, with about half of that saying the increase is significant." However, the research highlights a process that is the most challenging for marketers and that is a company's strategy when dealing with video marketing.  Highlighted in our recent articles on planning and structuring a video marketing campaign, is the ground work of getting your strategy right, mapping out your objectives and who you are targetting with the content produced is essential before venturing into video production. 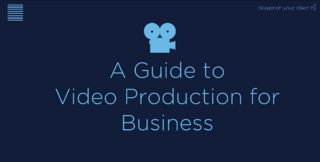 If your company hasn't ventured into video just yet it is only a matter of time. However, make sure your strategy is in place before starting the journey.